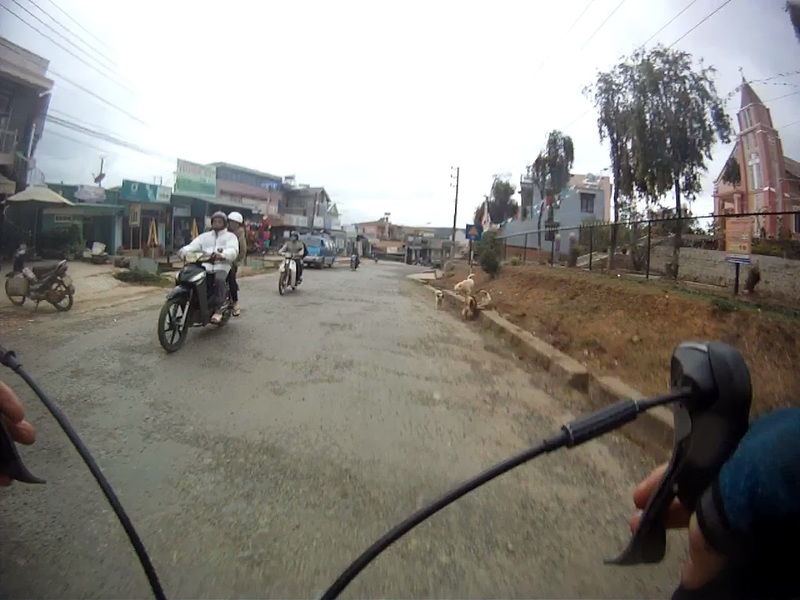 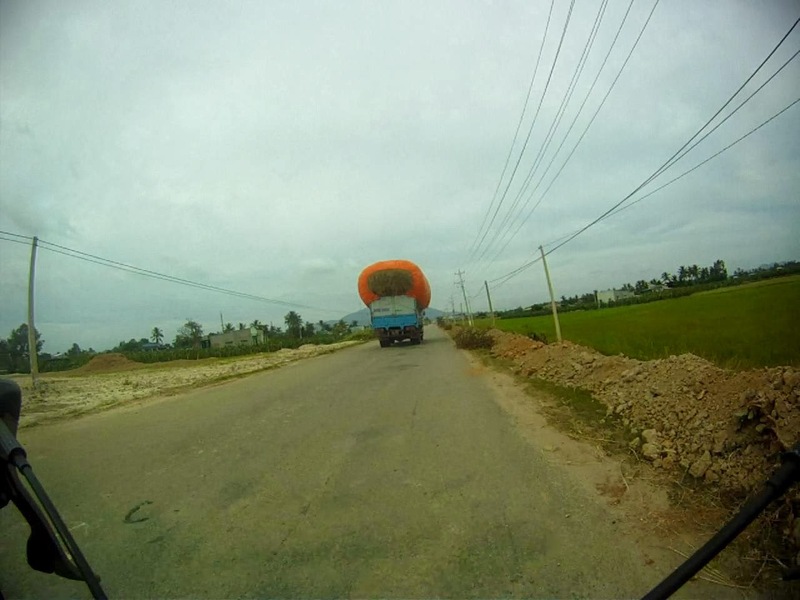 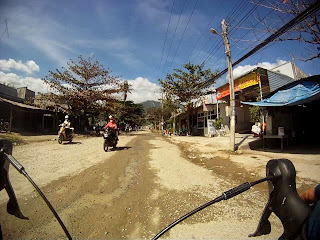 Saigon to Nha Trang, Via Da Lat. 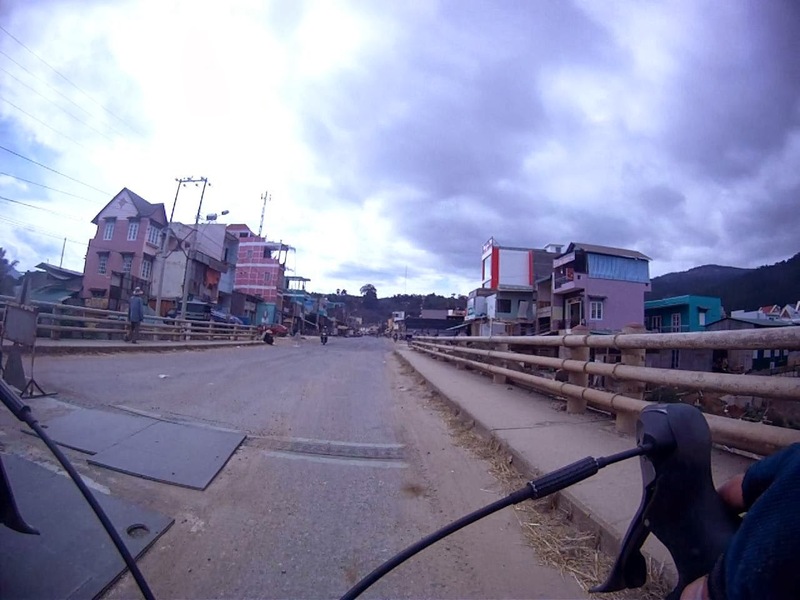 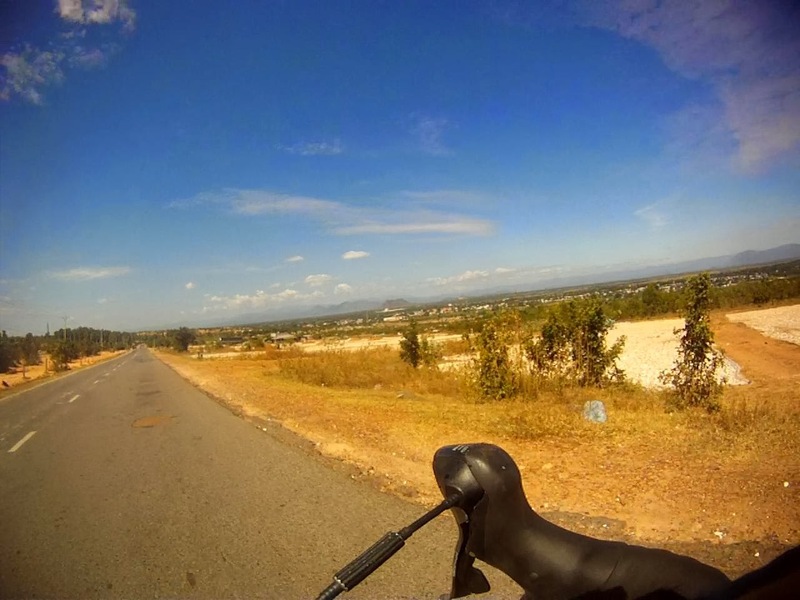 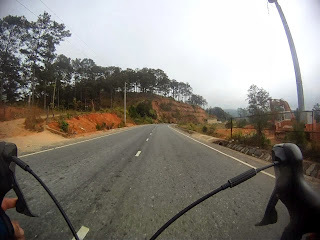 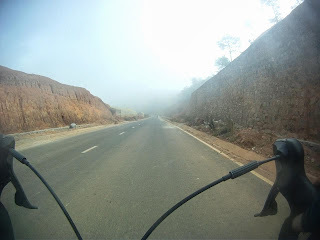 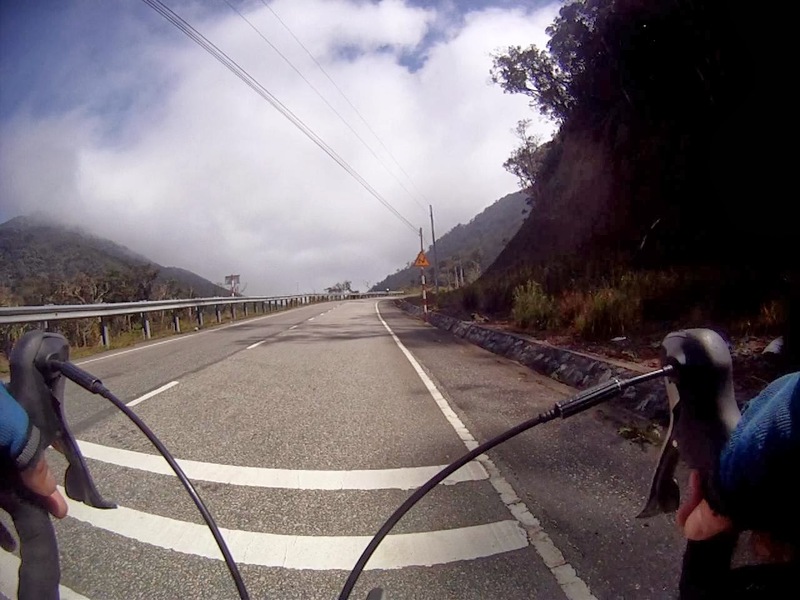 141.1 km / 7:27:20 / 3,139 m.
Thursday, December 26, 2013; Final day including 4 hours to lunch from Dalat to Ngoan Muc pass. Once over the pass the rest of the journey is downhill. 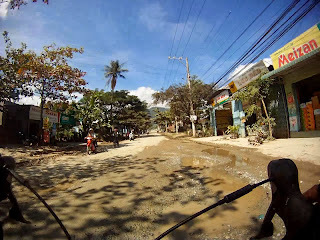 Only issue of the day was the regular road re-surfacing all the way down. Otherwise it's a riders paradise. Tuesday, December 24, 2013. Expecting the worst made for this day to be very enjoyable. After the first relatively flat 60kms from Phan Rang, the climb begins and goes on and on for at least 30km. 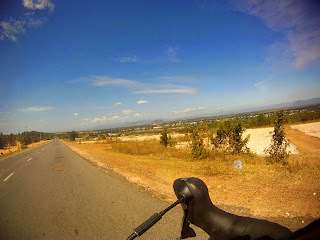 However its ride-able even with a load and there was some water and services along the way. Biggest issue of the day was again the poor road surface condition. 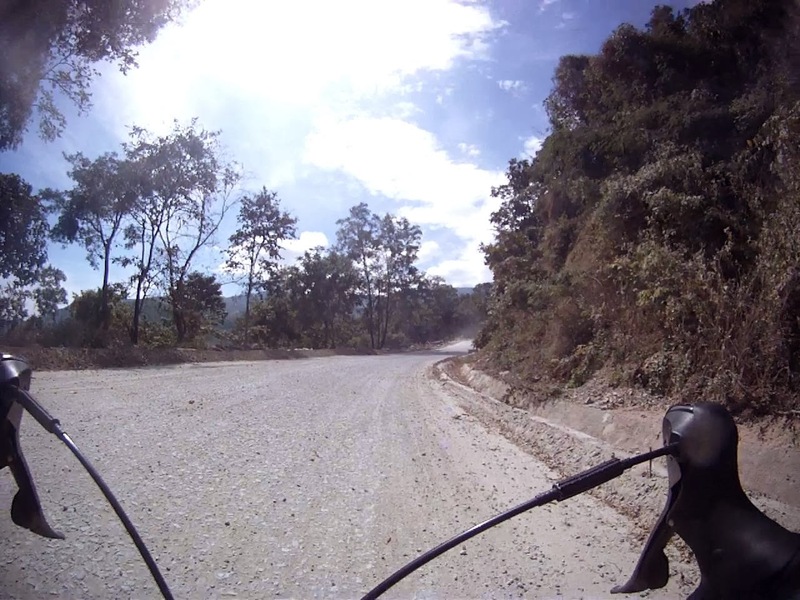 Much of the climb was on gravel. 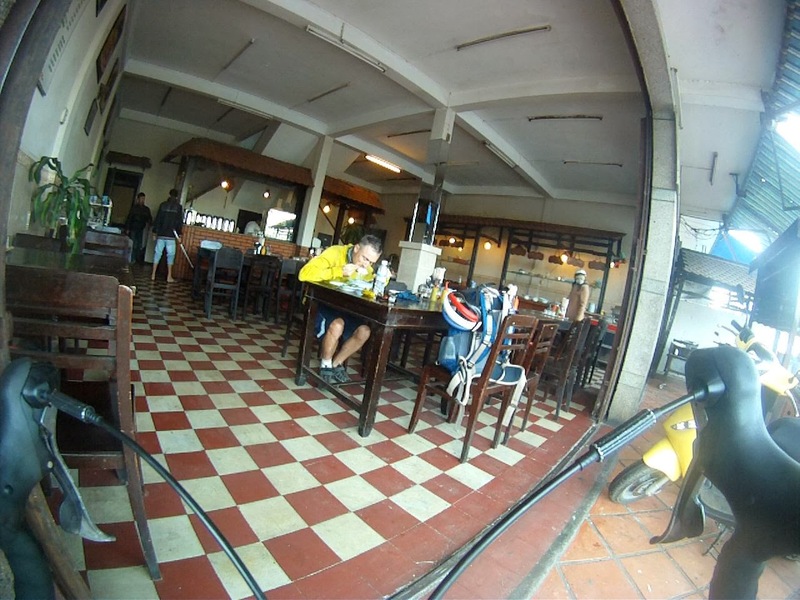 Monday, December 23, 2013. Expecting a relatively simple day I was surprised and challenged by the difficulty of this leg. 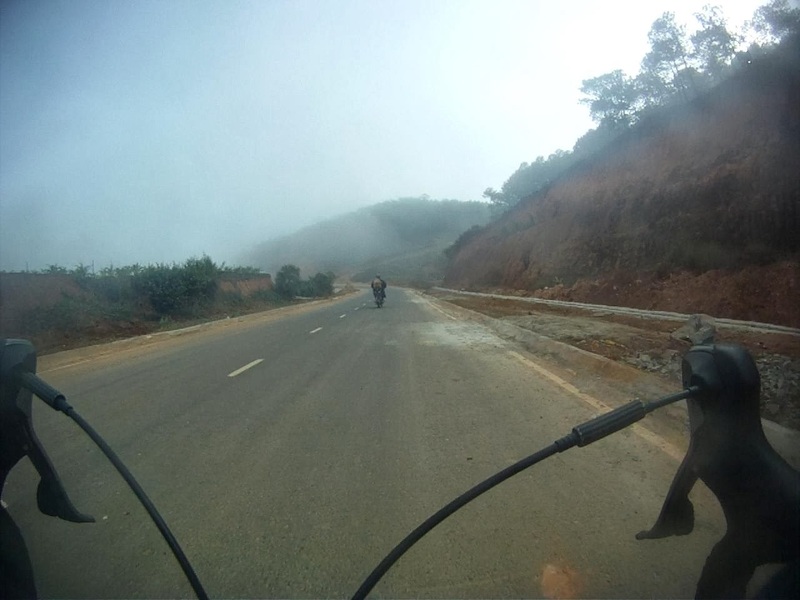 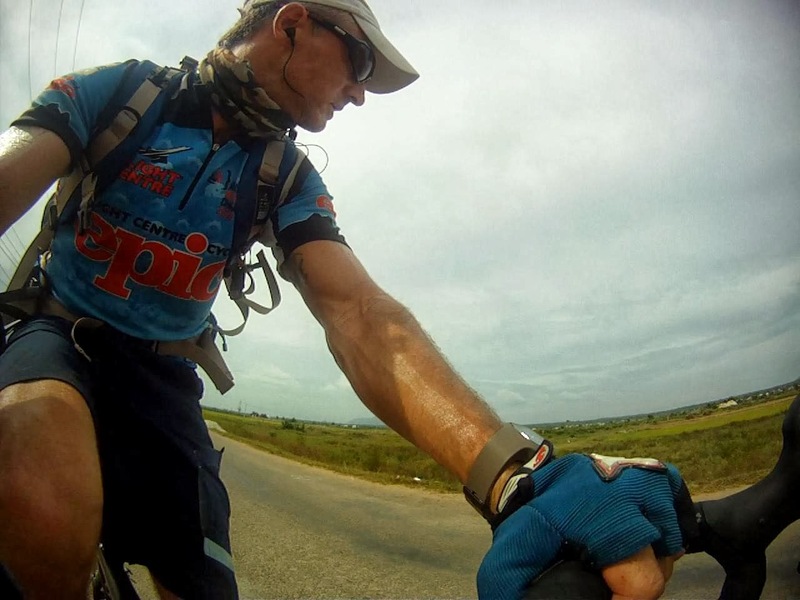 Long remote section after Mui Ne then a tough push into a very strong head wind for the final 80kms to Phan Rang. This was a real killer and in future probably split the ride into two. 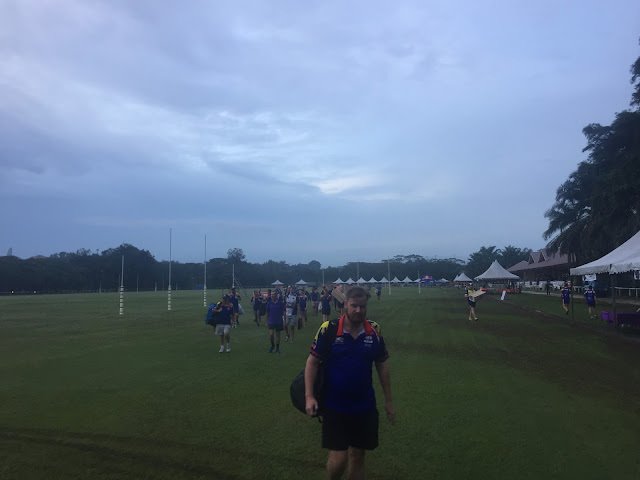 162.9 km / 8:06:46 / 551 m.
Sunday, December 22, 2013; The slightly easier, less complicated and more protected route is back to Ba Ria then north to Lagi. 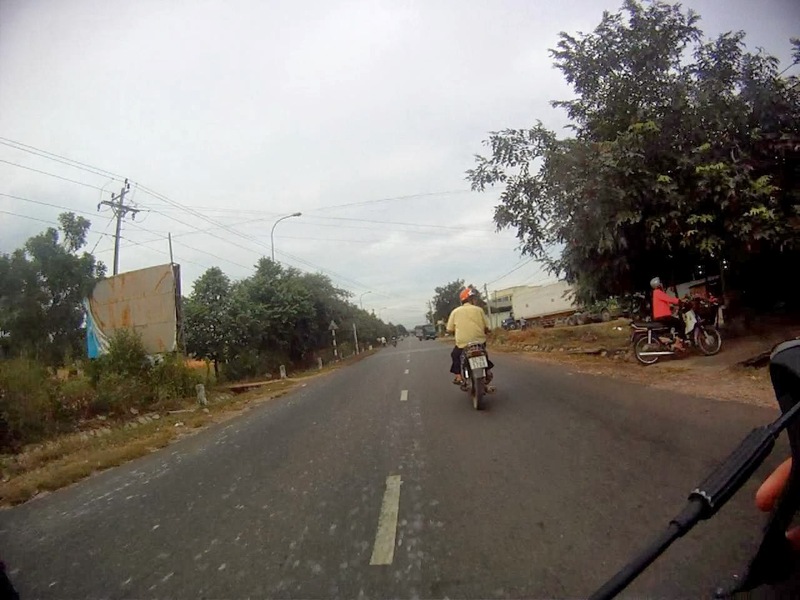 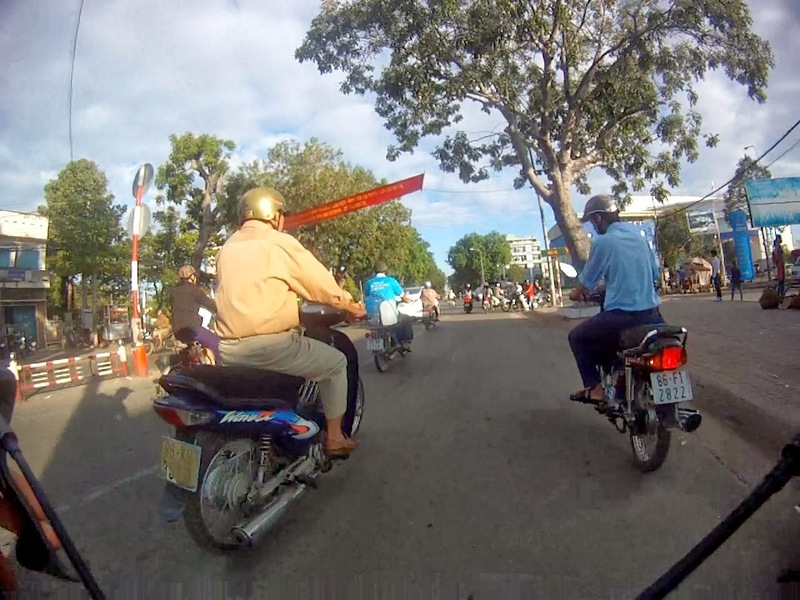 After that to coast road is a pleasant conclusion to a fairly long day into Phan Thiet. Saturday, December 21, 2013. 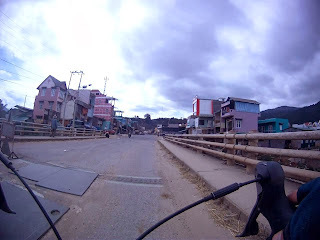 This is a surprising interesting ride leaving the big city, crossing at the Cat lai ferry and taking the main highway which is now complete with a wide shoulder and low traffic on weekends. 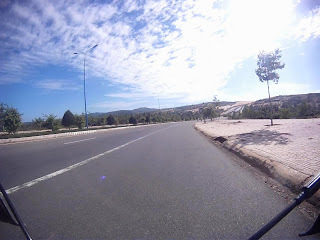 Stats...Dist: 688km. 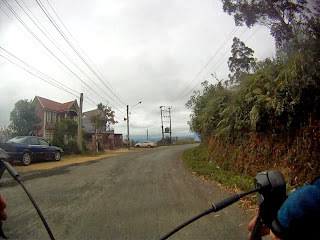 Climb: 7,784m (total). 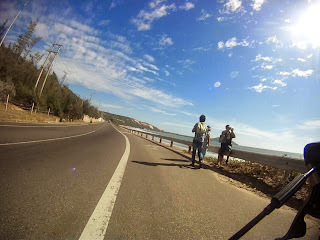 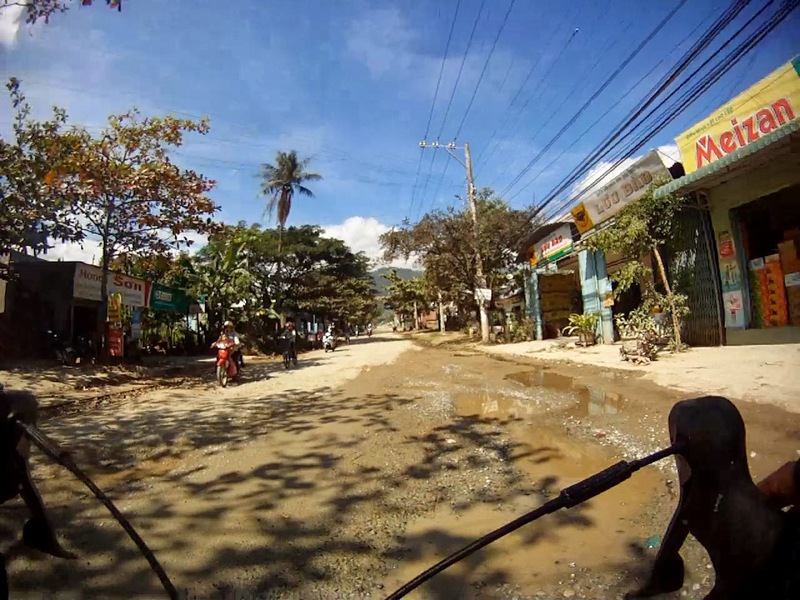 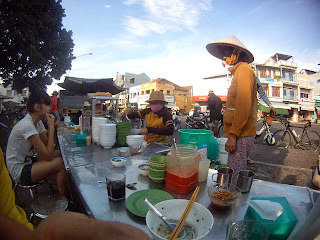 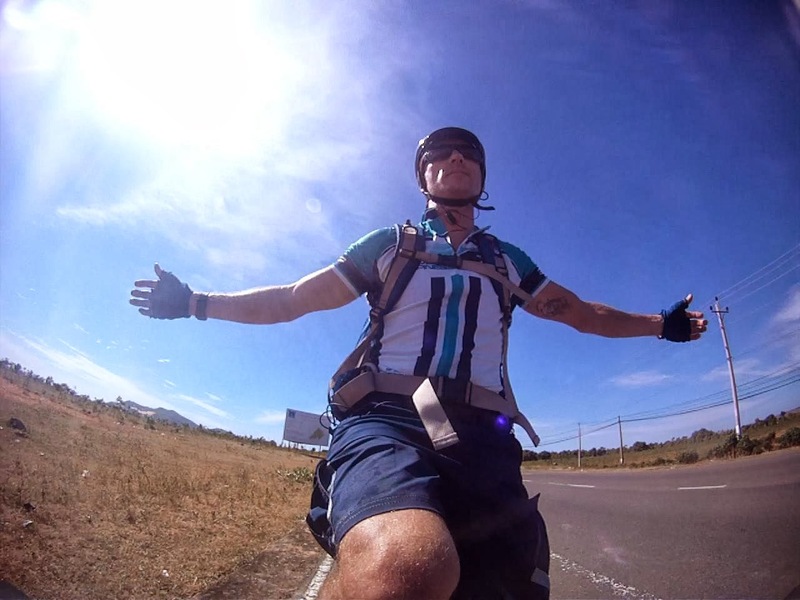 This cycling journey began in Saigon (HCMC) and finished a week later in the central coastal city of Nha Trang...Passing through Vung Tau, Ba Ria, Phan Thiet, Mui Ne, the mountain city of Da Lat, and finally Nha Trang. The return trip is an overnight train from Nha Trang back to Saigon.I carried or bought everything I needed. 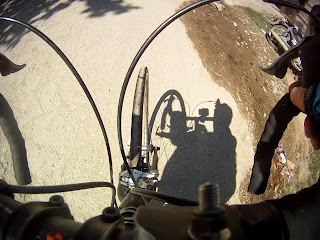 No support vehicle. 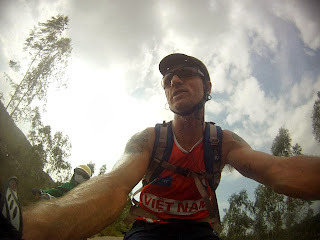 Just my own navigation, medical and tool kit and maybe a back up credit card. 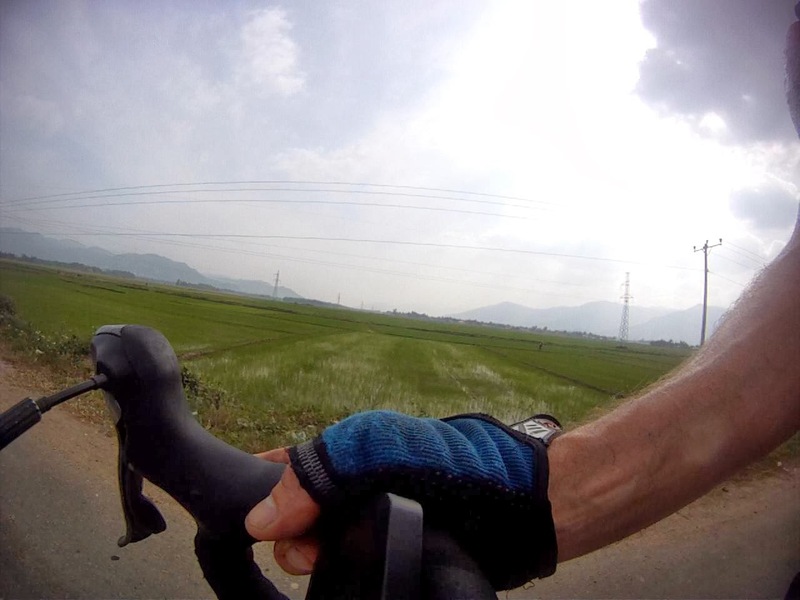 "'Tour of beauty concentrates on week long sections of cycling routes in Vietnam to make accessibility easier for people with limited time and limited -but adequate stamina"
Tour of Beauty Facebook Page..
Saigon Sporting Life: Cycling Vietnam - Mui Ne to Vung Tau...Not much change out of 10 hours in this one..